We all love growing things in the spring and summer! The weather makes it perfect and fun! If you are someone who enjoys growing and preserving your own food but you’re also someone who just doesn’t have the outdoor garden space that you need, we’ve got a great collection of projects for you. 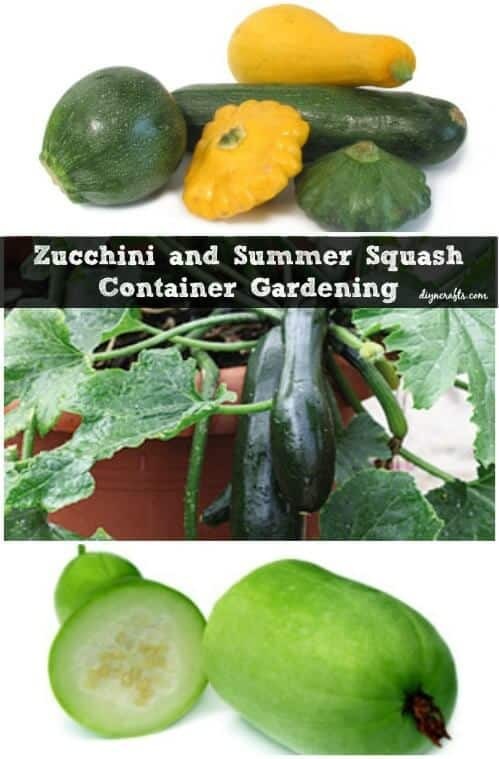 We’ve found 13 fruits and vegetables that you can grow in containers! There's a wide variety, so you aren't limited. These foods grow really well in containers, so there's no need to worry about getting a smaller product or something with less taste and texture than what would be grown in a regular garden. Whether you have a huge gardening space or not, if you want to grow your own foods you can and we’ve got the perfect foods for you to grow in those containers. Take a look and pick out your favorites - you'll have fresh fruit and vegetables all year long with this container method! It’s not a surprise that tomatoes grow well in containers. They are sold in upside down containers, after all! 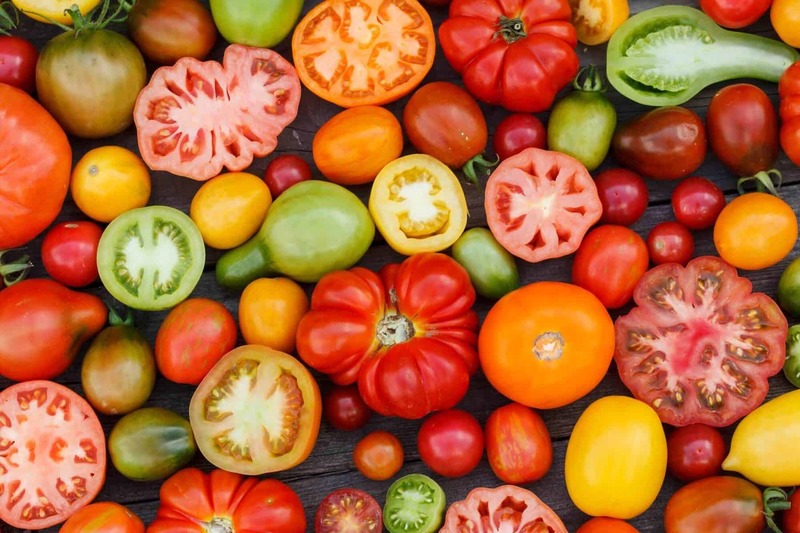 You can basically grow them in any size container for fresh tomatoes throughout the year. Just make sure the container is large enough to handle the plant and how large it will grow. Also, it's a really good idea to add a cage to the outside of the container for extra support as the plant gets taller, that way it has something to cling to. 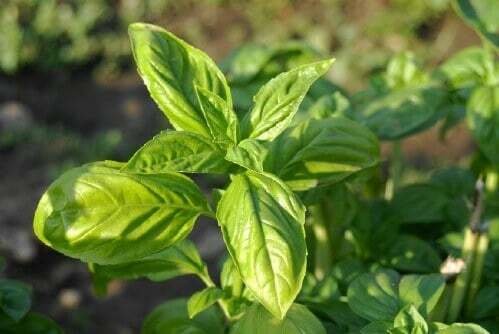 You can grow basil indoors or out. This spice is so great for many recipes, and it just smells and tastes so good! 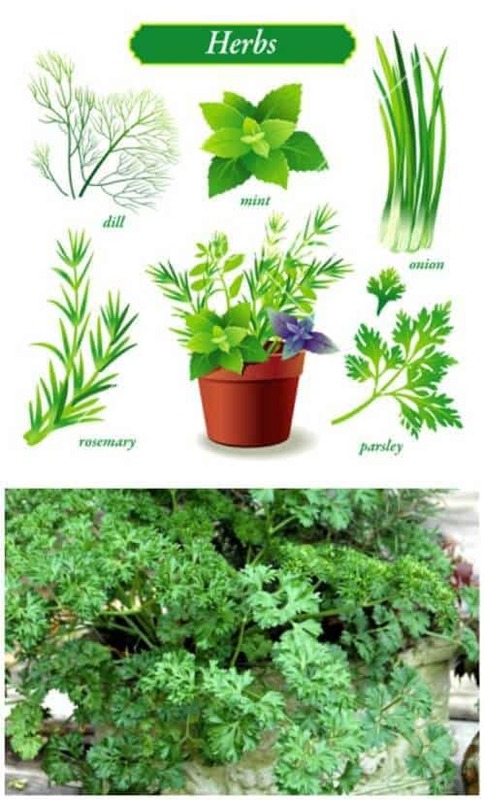 You don't need an herb garden to grow this plant - you can just grow a little bit to have for your favorite dishes. You’ll need a six-inch planter, some fresh potting soil, and of course, the basil. When you water this plant, it's important to just water the roots and not get the stem and leaves wet. You also need to provide it with a bit of direct sunlight every day. If you are going to grow it indoors, make sure that you use containers that you can easily move to the porch when the sun comes out. Summer squash grows really well in containers! It will actually grow just about anywhere that you plant it. It's a very versatile plant, so if you want to add fresh squash to anything you make, just grab those containers and plant those seeds, the sooner the better! Don't forget that you will need to harvest the squash regularly when it begins to grow so that the plants don’t tangle. You should be able to get about three squashes each week when they start growing. Parsley is the perfect plant to grow in containers, so if this is one of your favorite herbs, you're in luck! Parsley is perfect to grow in the windowsill or on your porch. You will need to keep the soil moist for the best results and take care that you don’t overwater your plants. Keep in mind that parsley grows best at a temperature between 40 and 80 degrees. 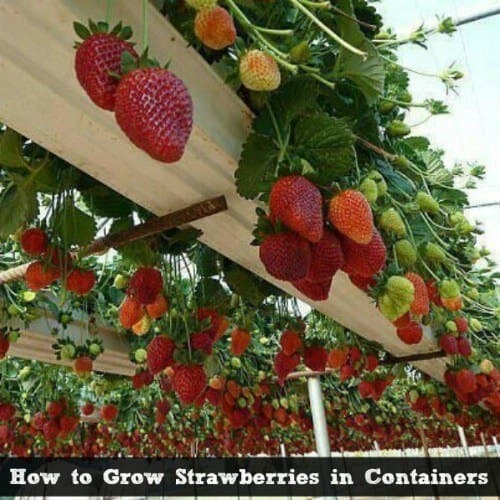 Strawberries actually grow really well in containers, although they are known as plants that need a lot of room to grow. They thrive indoors as well as outdoors, so you can grow your own fresh strawberries all year long! You need to choose a sunny spot near a window because they need lots of light. Strawberries are perfect for winter growing because you can supplement them with artificial sunlight. You do need to choose a container large enough to handle them and make sure that you harvest them regularly. 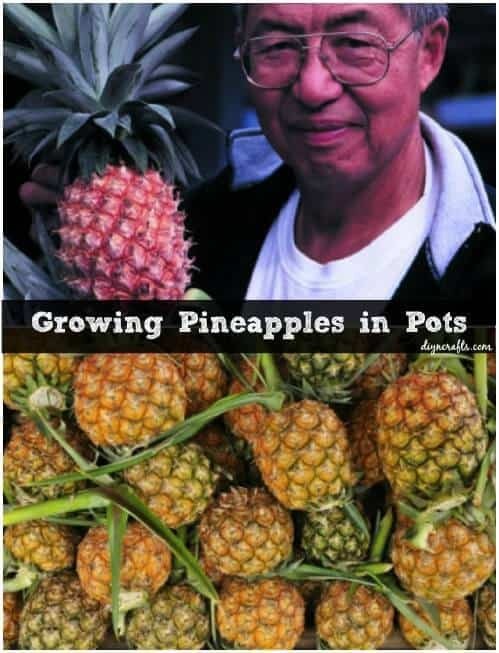 You can enjoy pineapple at any time during the year if you grow it yourself. You can even eat it in the winter, and you don't need to live by a tropical area. To get started, get a fresh pineapple and cut off the crown. Make sure you leave some fruit at the top. You’ll want to soak the crown for a day or so in water to allow it to draw in moisture, and then plant it in a gallon sized plastic container. Make sure you put the container in a warm, sunny spot in your home, or on your deck or porch. If you are going to put it outside, make sure you bring it in at night. 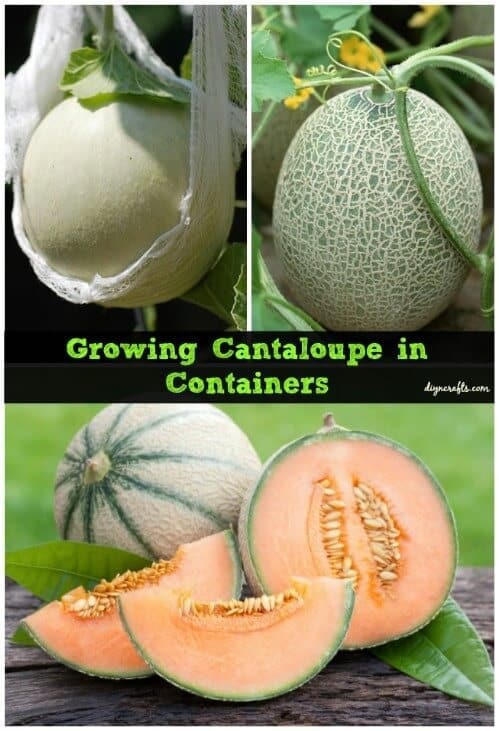 Believe it or not, you can grow cantaloupes in a container! You don't need a garden, just pick a few big containers and get started! Any variety of cantaloupe can be grown in containers and you can let the vines spill over the side or support them with sticks. Smaller plants that produce smaller melons are really the best choice for container gardening, but you can still plant larger varieties as long as you have really large containers and support the fruit as it grows. Oregano grows very well in any sort of container. 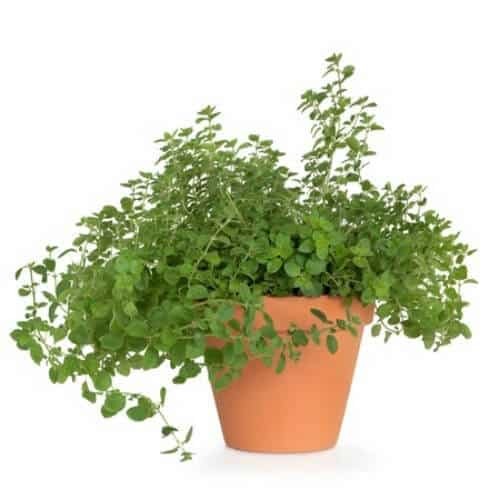 Growing oregano in a container helps to keep your oregano under control because it can get to be pretty wild. All you will need is a small container for each plant and a bit of potting soil. Make sure you choose a sunny spot to put your oregano in during the day and then bring it in at night, especially if you are growing it during winter. 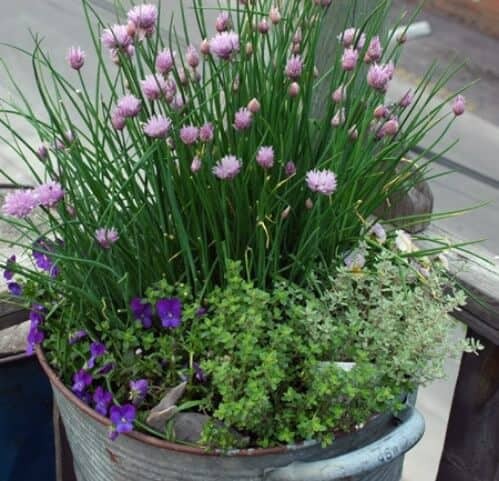 Herbs are very versatile plants, and many of them thrive in containers. Rosemary is no exception. 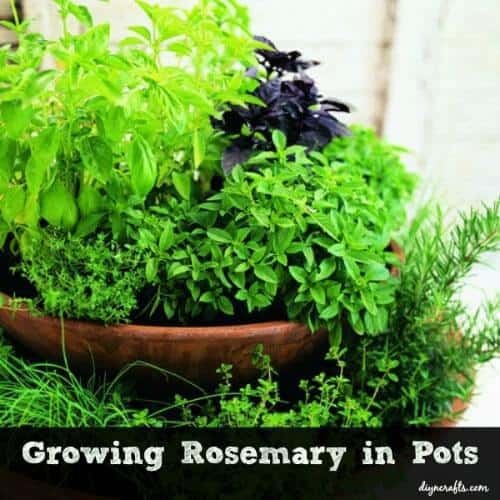 Keep in mind that when growing rosemary, you should choose potting soil that has a minimum of peat moss. Rosemary prefers alkaline pH so the acid is great for helping it to thrive. You should also put a bit of sand in the bottom of the container for drainage. Sweet peppers might actually grow even better in containers than in gardens, surprisingly. 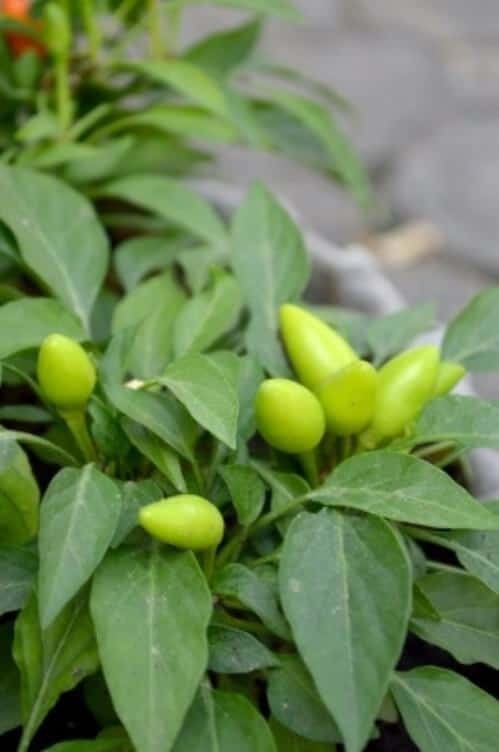 If you love adding sweet peppers to your favorite foods, you can grow them easily even without a garden space. Choosing the right size container is important here because you want the peppers to be able to grow to their full extent. Basically, smaller peppers will require a two-gallon container while larger varieties will need a five- or ten-gallon one. When growing, the peppers will need at least eight hours of sunlight each day, so put them somewhere where they can get this amount of sun! Chives are one of the hardiest herbs that you can plant. They grow very well basically anywhere. Chives are perennials, so once you plant them they’ll come back year after year. They grow well indoors and outdoors, so you can feel free to move them inside if you want to keep them growing all year long. Chives do need sunlight throughout the day though, so choose a spot where they can get some sun during the winter. Kale is great for container gardening because it really doesn’t take up much space. You can grow about five kale plants in a 20-inch pot - how awesome is that? 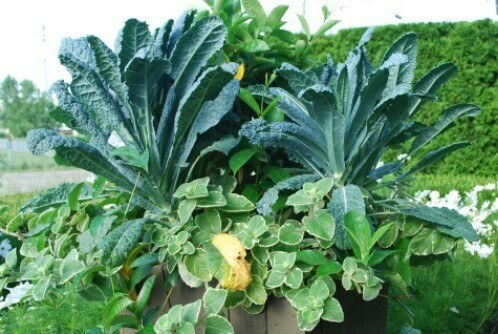 Growing kale in containers allows you to move them into the shade, or inside out of the cold during the winter months. Kale is really easy to grow - possibly the easiest of greens to grow! You can begin to grow your kale containers with transplants or direct seeds, whichever you prefer. Don’t let them get too dry but don’t overwater and make sure that you allow a bit of indirect sunlight every day. Lettuce is one of the easiest of all plants to grow in containers. The key is to put the containers outside on your balcony or deck so they can get the maximum amount of sunlight. They need a lot of sunlight to grow. 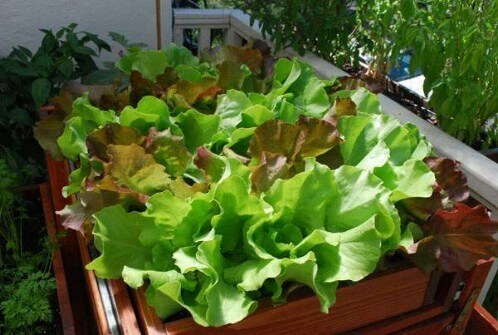 Begin by putting your lettuce seeds directly into potting soil inside a large container. 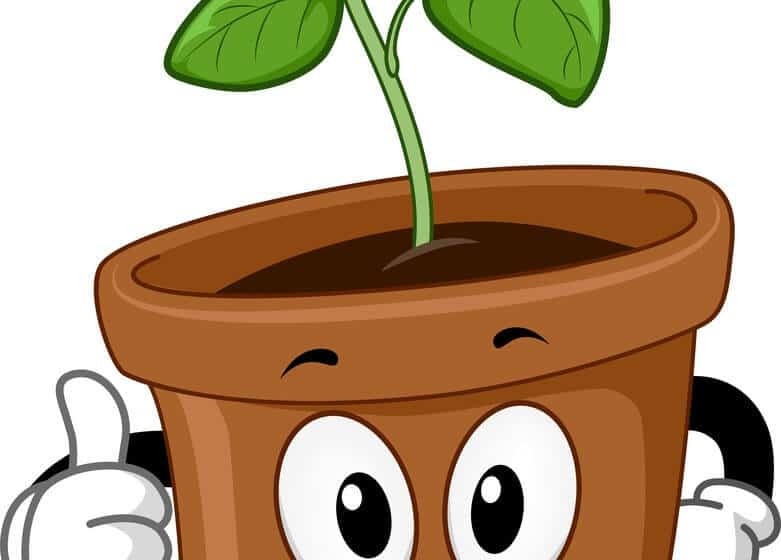 You may need to transplant into a larger container when the plants begin to grow but keep the containers small enough so that you can easily move them inside and out for sunlight. Well, there you have it! These plants are delicious to eat and will add something special to your usual recipes. They also won't take up much room in your home or outside on your deck or porch. You can grow these plants all year long for year-round harvest so you can enjoy eating them yummy fruits and veggies all year long! Happy gardening and eating!